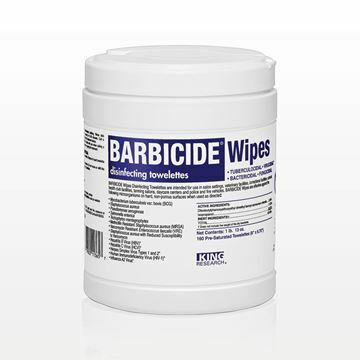 Fast and effective sanitizing is accomplished with antiseptic wipes from Qosmedix. We provide general purpose products that are ideal for the cosmetic counter or spa appointment. When soap and water is not readily available, you can depend on towelettes with BZK antiseptic. 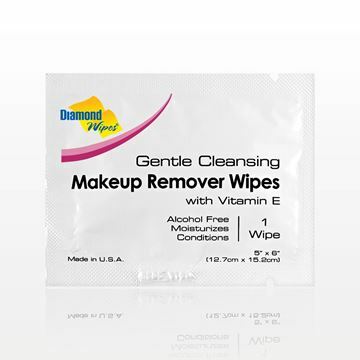 The disposable, antiseptic towelettes will also quickly sanitize tools and implements. They are a gentle method of preparing skin for spa services, such as when epilatory strips are used. Our antiseptic towelettes are available in 100-pack boxes for comprehensive distribution throughout your beauty environment. Disposable alcohol pads are another type of rapid sanitization method. The “prep pads” contain 70% isopropyl alcohol for sanitizing tools and cleaning skin. Each individually wrapped alcohol pad is sterile until opened. 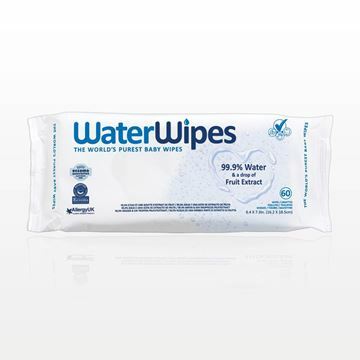 We have the perfect size of wipe for quick cleanups. 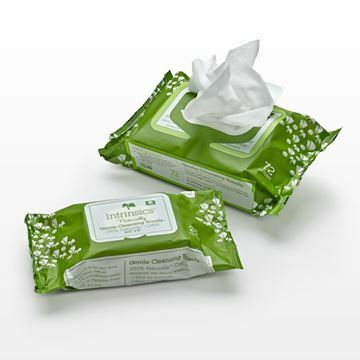 Our sanitizing hand wipes come individually packaged for optimal convenience. 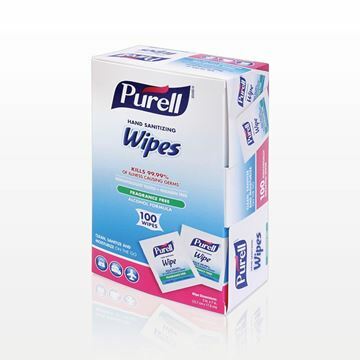 The personal-size wipes are made by Purell®, a top provider. They are designed for fast hand sanitization before the beauty service. 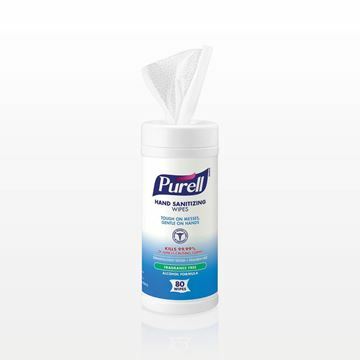 Purell® wipes contain ethyl alcohol, and are great for on the go. 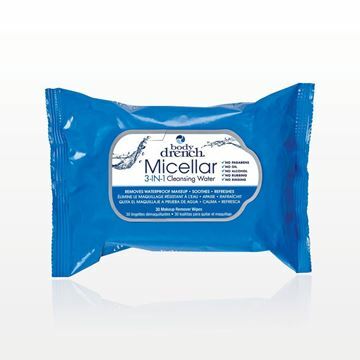 We provide boxes of both hand wipes and tissues for the spa, salon and cosmetic counter. 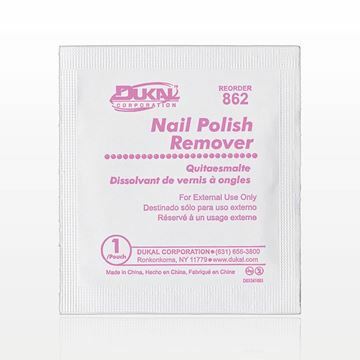 Save time and open our pre-made nail polish remover pads in the salon. 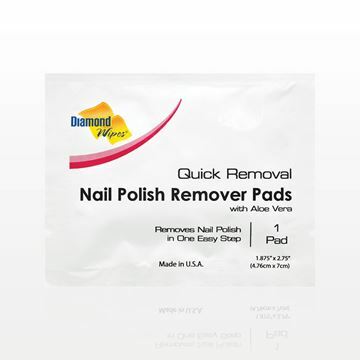 The non-acetone pads are essential for gently removing nail polish from natural nails, without leaving a lint residue behind. When an acetone nail polish remover pad is preferred, Qosmedix can provide formulas that feature moisturizing ingredients. 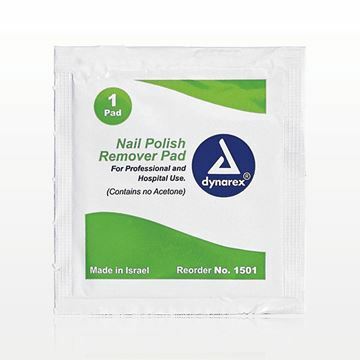 Both the acetone and non-acetone pads are individually packaged to travel around the salon or the globe! Order one box of nail polish remover pads or 20. Either way, you will receive exceptional customer service from Qosmedix – your beauty supply leader.